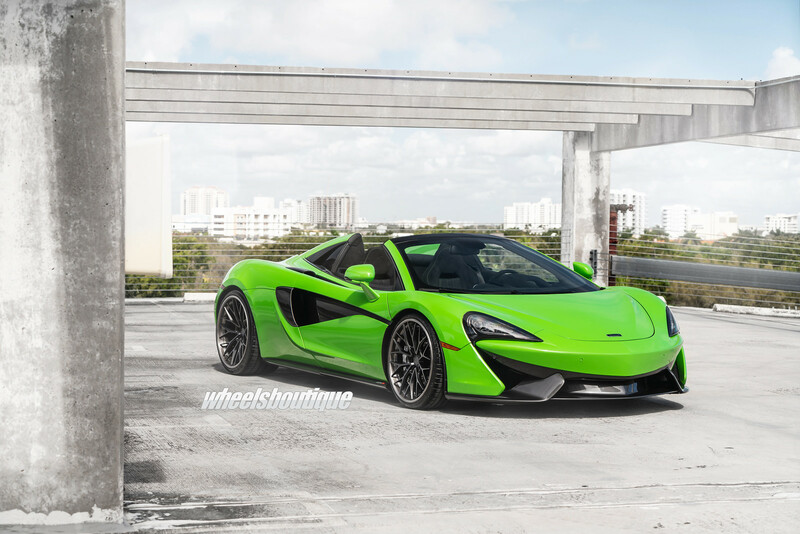 Discussion in 'Sport Series (570S, 540C, 570GT, 600LT)' started by Wheelb, Mar 7, 2019. 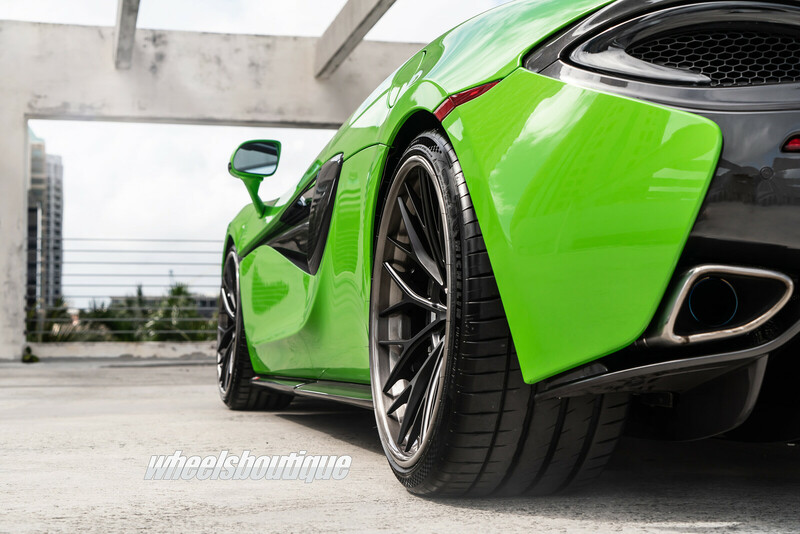 With much attention surrounding our 720S that ran a 9.05 quarter mile & 191 mph top speed at the half mile more & more McLaren owners have been approaching us for more than just wheels. 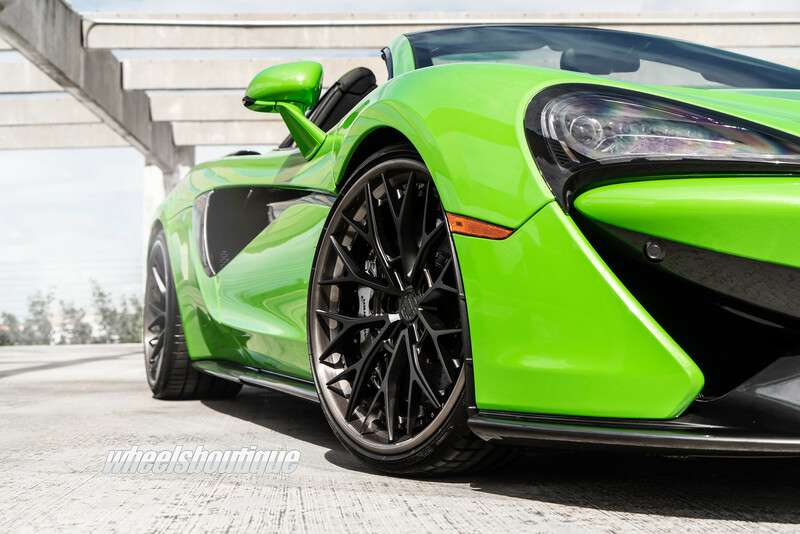 Stage 1 for this 570S Spider is 3-piece ANRKY wheels and Novitec sport springs. Stage 2 will be a complete exhaust with downpipes & tune. We’re going to continue chasing records because it is full of fun for us. The smiles & reactions that we get after our customers see & feel the mods for the first time makes our work truly fulfilling. Visit www.WheelsBoutique.com & contact us for details, availability, and pricing on ANRKY Wheels, Michelin Tires, & Novitec Products. Tell us what you think by commenting below!